A man has been arrested after a woman died at a house in Clondalkin, Dublin. 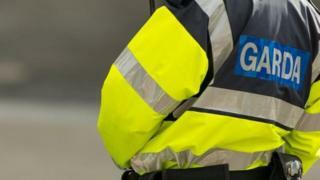 Gardaí (Irish police) were called to a house in Greenfort Drive at 00.30 local time on Friday. Gardaí said the woman in her 40s had sustained serious injuries, believed to be stab wounds, and was pronounced dead at the scene. A man in his 50s was arrested and is currently being questioned at Lucan Garda Station. The house has been sealed off to allow a forensic exmination to be carried out.